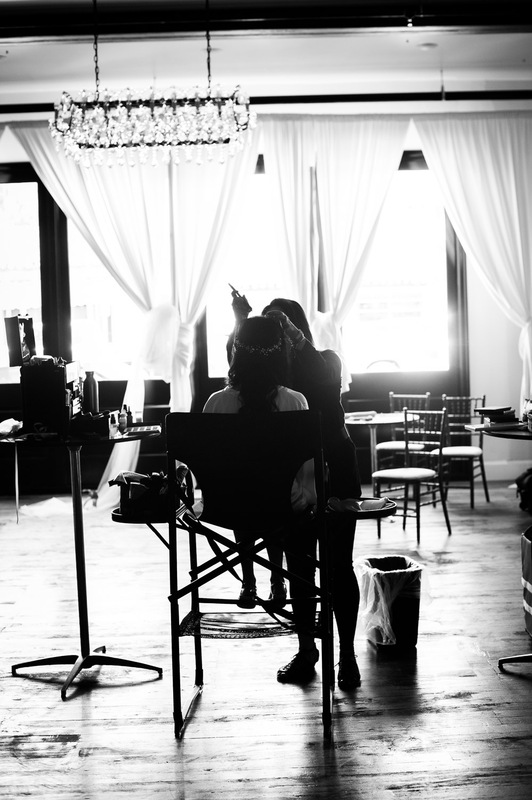 In-Studio and On-location makeup&hair services for all occasions. Personal lessons are available for those who want to learn how to do their everyday or special occassion makeup. I have created a standard class course however if you would like focus on something specific, we can always tailor the lesson to fit your needs/wants.